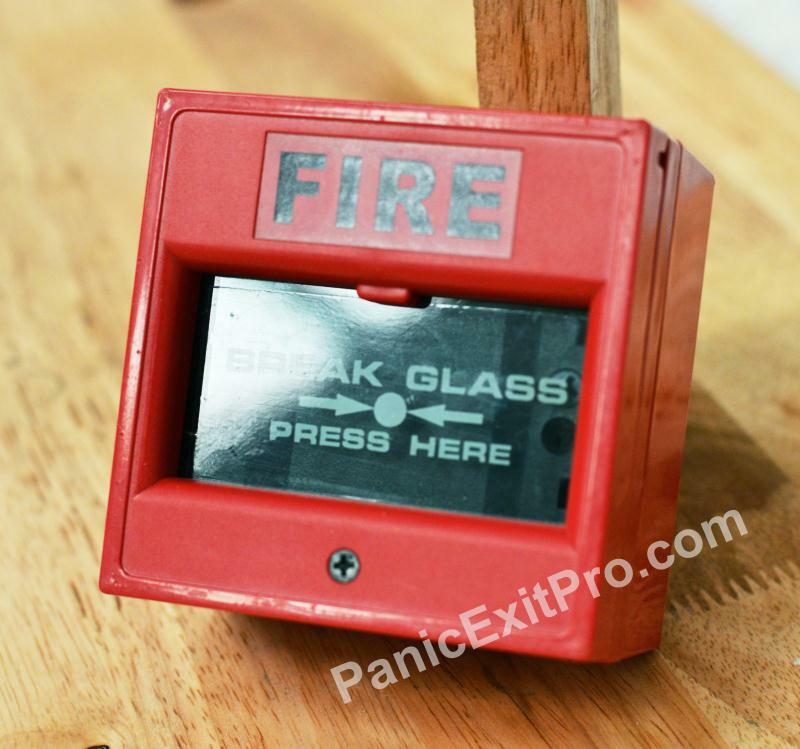 The Universal Proximity Card Reader and Keypad is one of the “nucleus” devices listed on PanicExitPro.com. 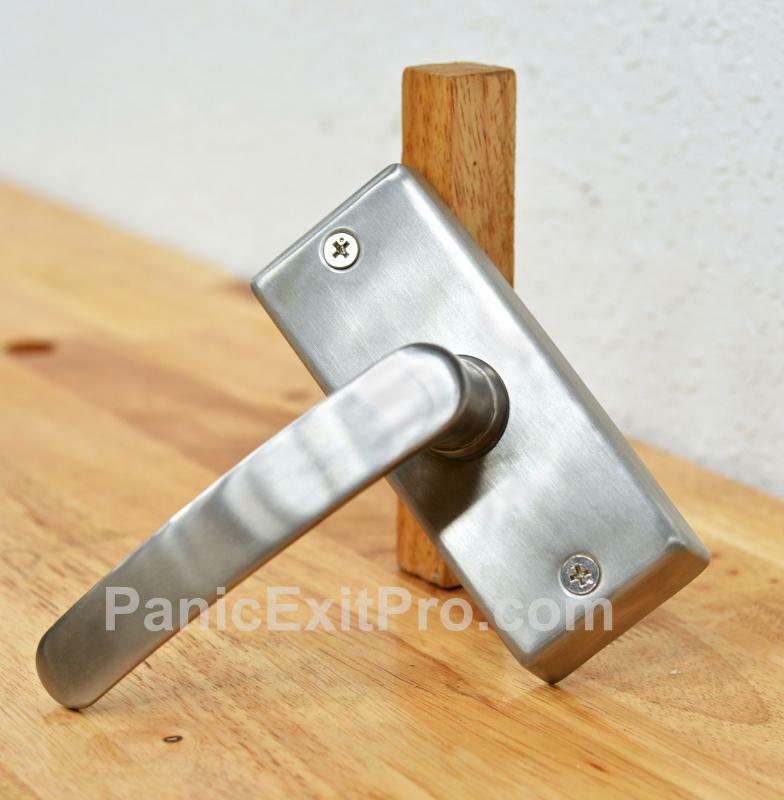 This keypad has the necessary capabilities of controlling locking devices and request to exit devices as well. This is a very secure keypad that features a proximity card reader, plus various entry modes that combine the use of cards and codes. The use of this proximity card reader is beneficial to a small apartment manager or small business owner that needs to have an cost effective way of adding security to a building. 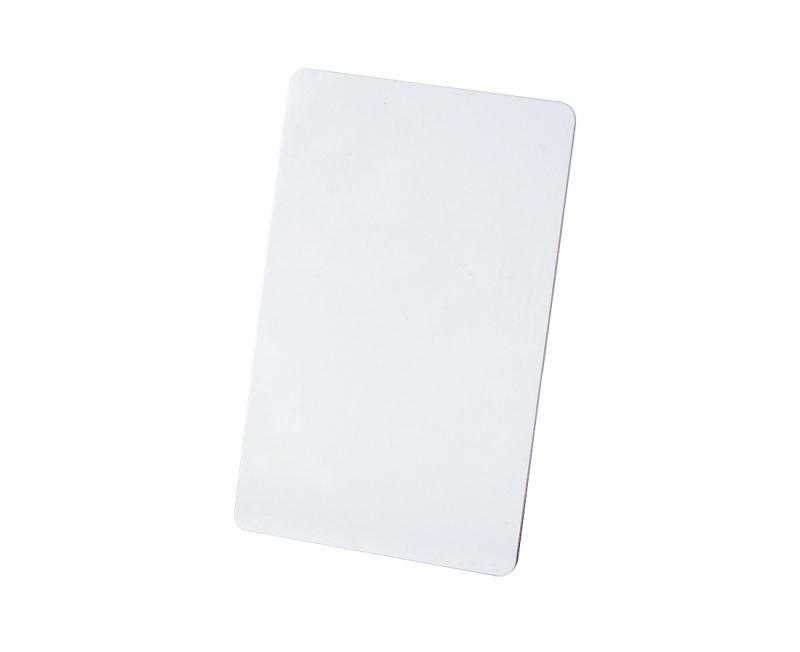 Proximity cards are a very inexpensive way of allowing multiple users the ability to enter a property. This proximity card reader and keypad features 4 modes that allow entry into the door. These can either be PIN numbers only, proximity cards only, or a combination of both. 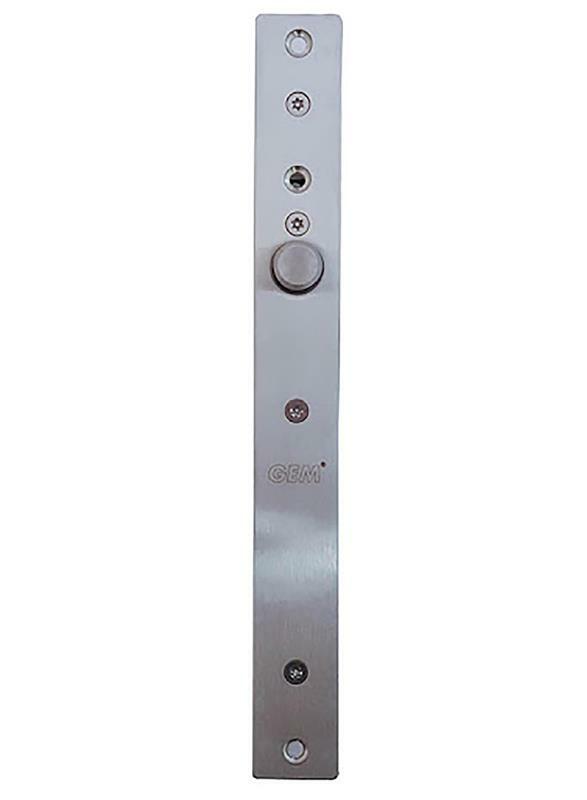 By having multiple entry modes, this allows you to tailor the level of security that you need for your system. 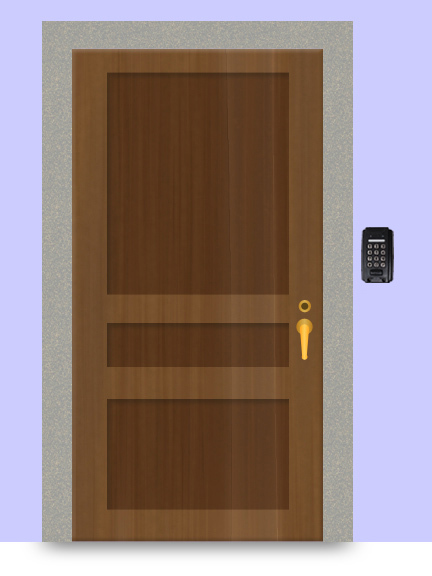 The keypad has the capability of storing 2000 proximity cards and 8 individual PIN numbers. Included in the construction on the Universal Proximity Card Reader and Keypad, is anti-tamper sensor located on the back of the keypad. This sensor will work in conjunction with the sensors built into the locking devices. This combination of sensors will help detect forceful entries and will will trigger alarms. The alarm will also sound in the event the door has not closed within 30 seconds of opening. This keypad requires the use of a 12v DC power source to properly function. 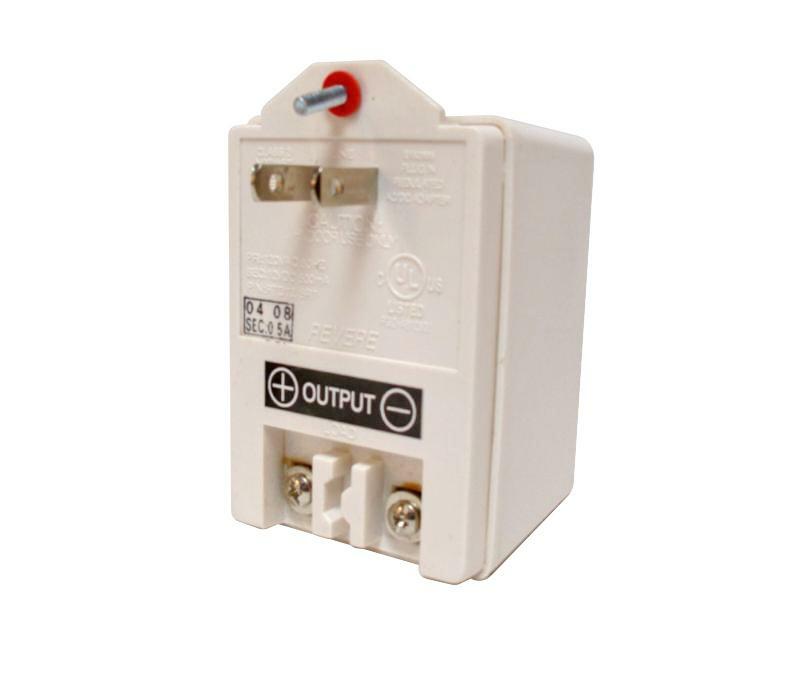 Some compatible power sources are Sentry E. Labs Transformer or Sentry E. Labs Transformer with Battery backup.